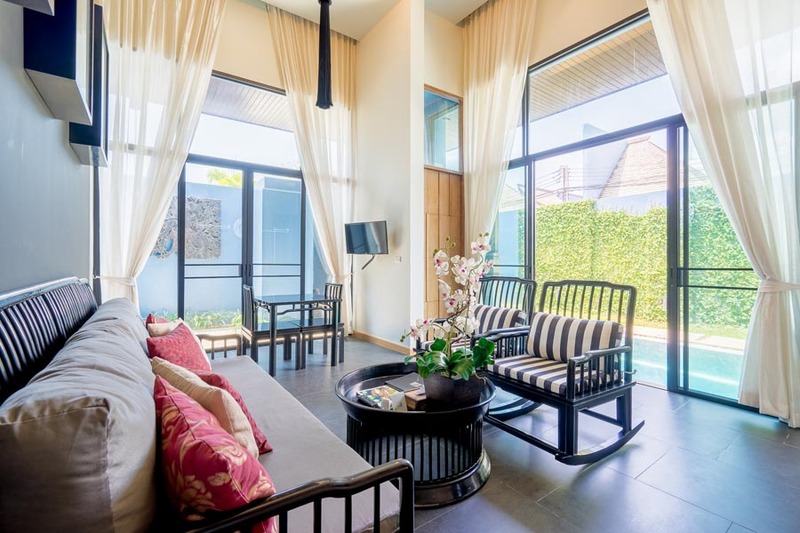 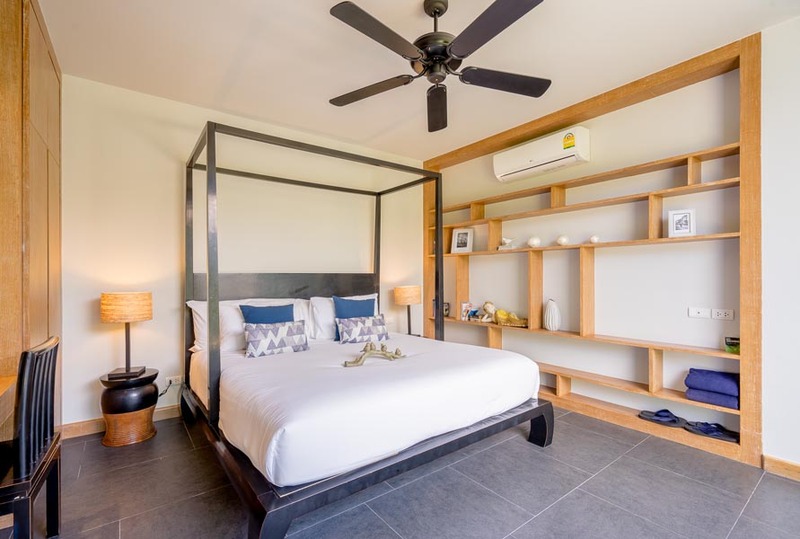 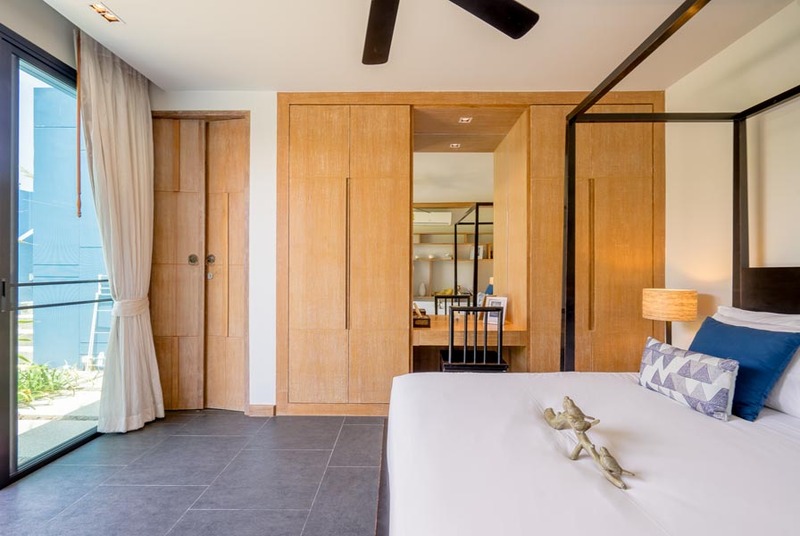 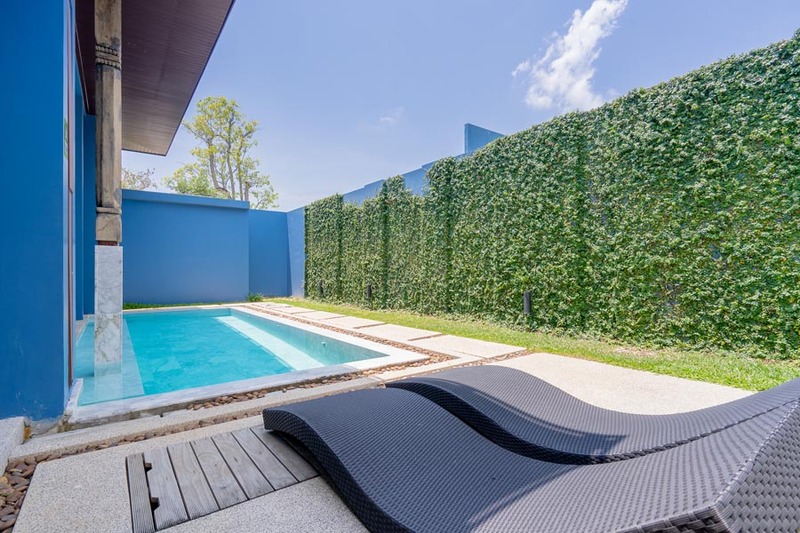 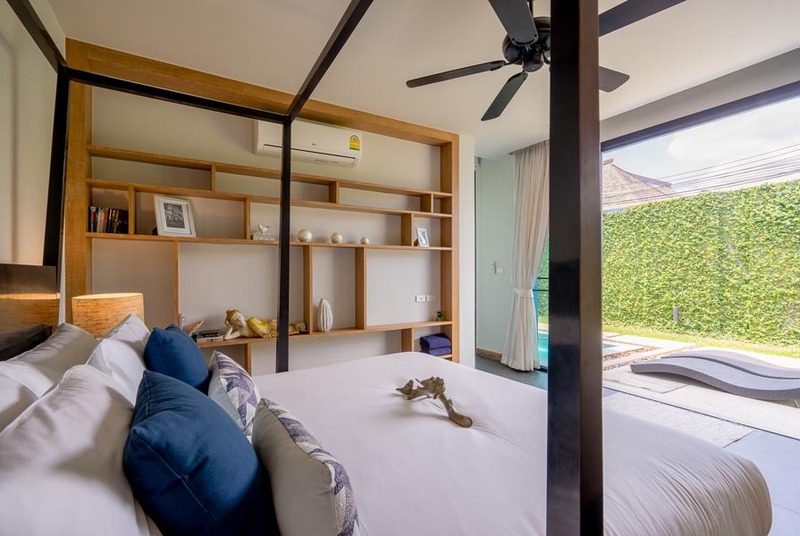 A creative boutique collection pool villas especially suited to trendy singles and couples wanting a private, modern abode. 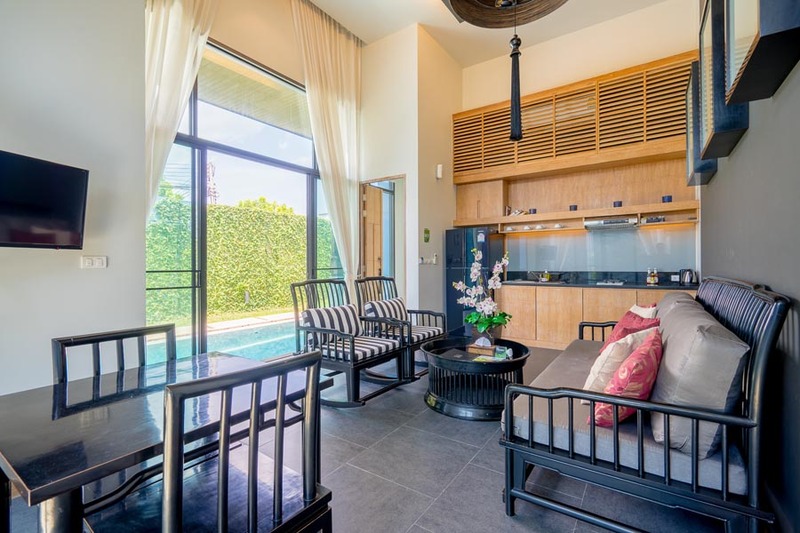 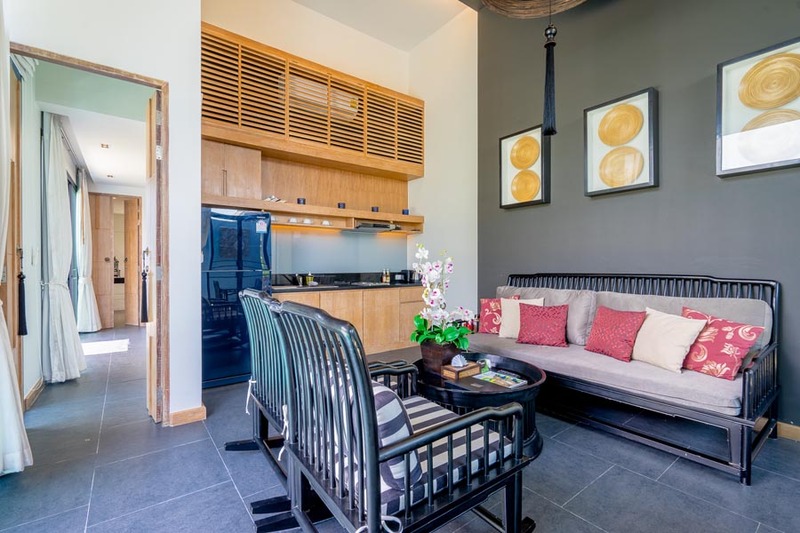 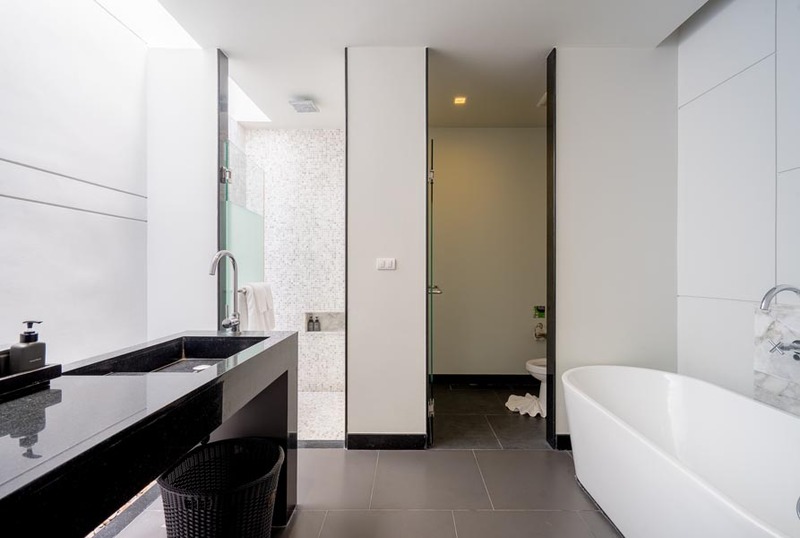 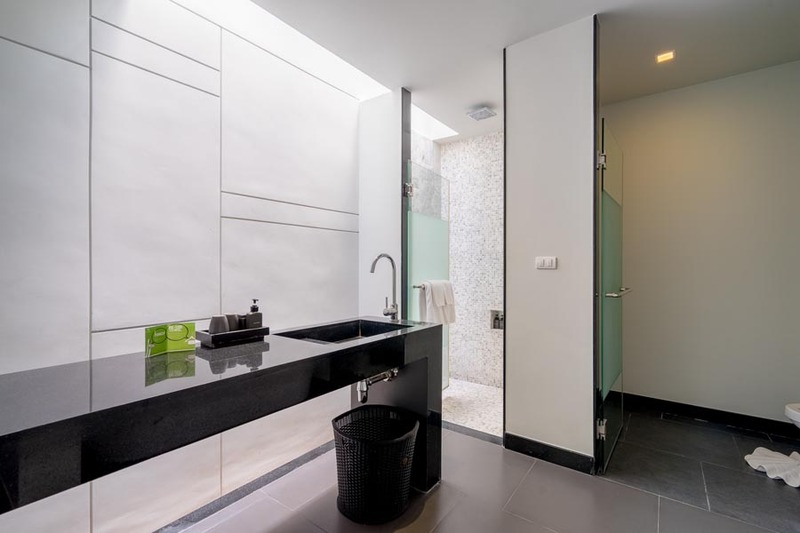 This one bedrooms Wings villa designed in the romantic Sino architectural concepts with a plot size 180 sqm with open-plan living are, kitchen, dining, storage room and second bedroom is up-stair. 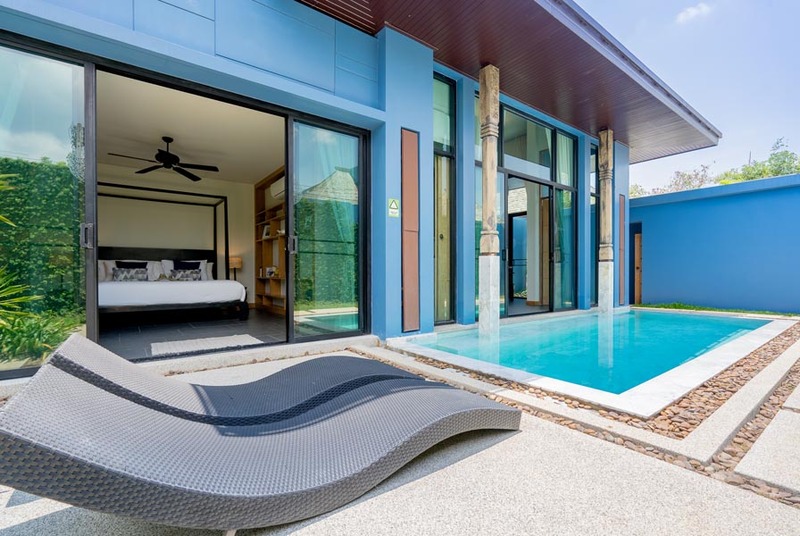 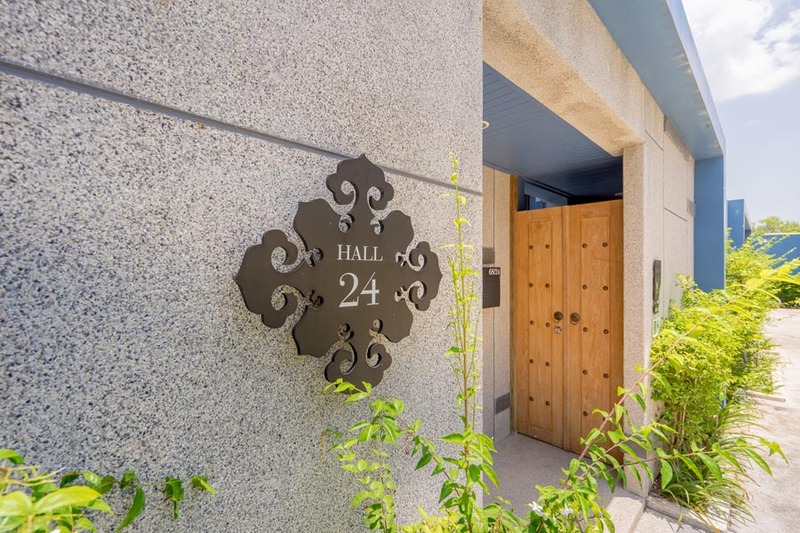 Located in Pasak Soi 8, Cherngtalay, a quiet & natural surrounding just 5-10 minutes drive to Laguna estate, Layan and Bangtao beaches.